Street photography can be nerve-wracking but there sure are ways to conquer those fears. Click on and find out! 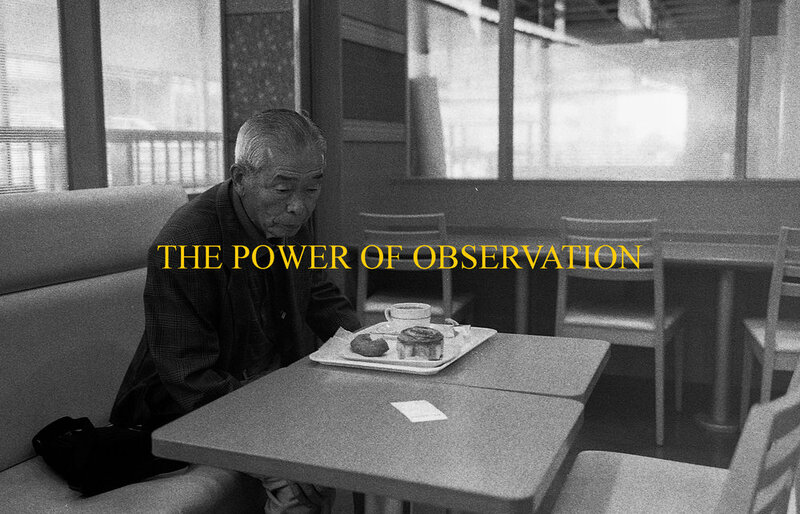 The power of observation and how this will help you progress in street photography. Click this article and find out how! "Tourist climb to see the blue flame, miners climb to harvest sulfur." With 2017 behind all of us, Let's all welcome 2018 and make this another memorable year for all of us! Finally finished writing after our 5 day trip to Vietnam! Check it out! Don't ever let the results of your photographs be dictated by anyone else. Own it. it's yours. We are travelling to Vietnam! Check out my 5 day must bring checklist! It tried doing street photography in color for a couple of month, now I'm back to black and white. Here's why. Click on as I talk about the joys of shooting film! Sometimes looking at an image is not enough. Some deserves to be read. As street photographers, we cannot plan what we will photograph. But we can be ready. Read on and find out how. I've took on a challenge for myself and that is to photograph layers. Here's what I've learned so far! Let's all learn how to do street photography! Here's a list that I wrote and hopefully this will organically grow as I progress. Take a look! Hey, you! Yeah, you. Are you uninspired and unmotivated to photograph? Well, read this! Here are my 5 street photographers that has greatly influenced me in my photography journey. Here are 5 reasons why 1 lens is an advantage for street photographers.